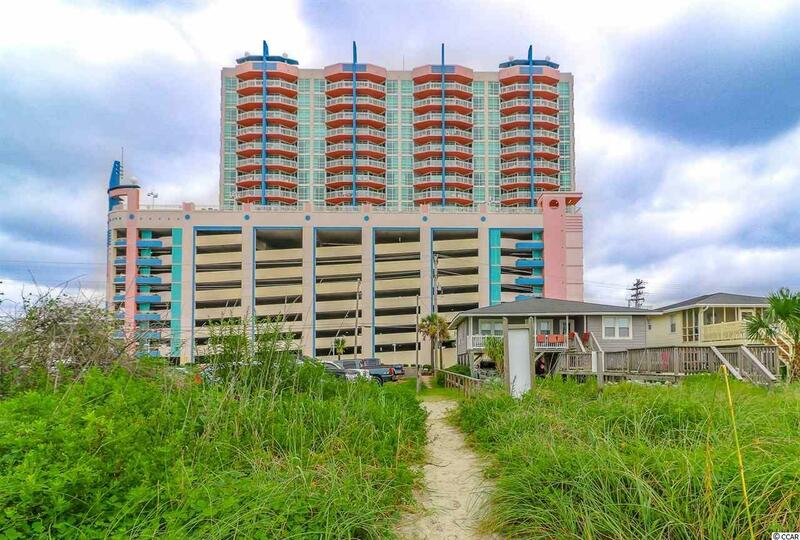 You dont want to miss the opportunity to own this beautiful "Gold Tier 2nd row PENTHOUSE condo at the Prince Resort located in North Myrtle Beach, SC. 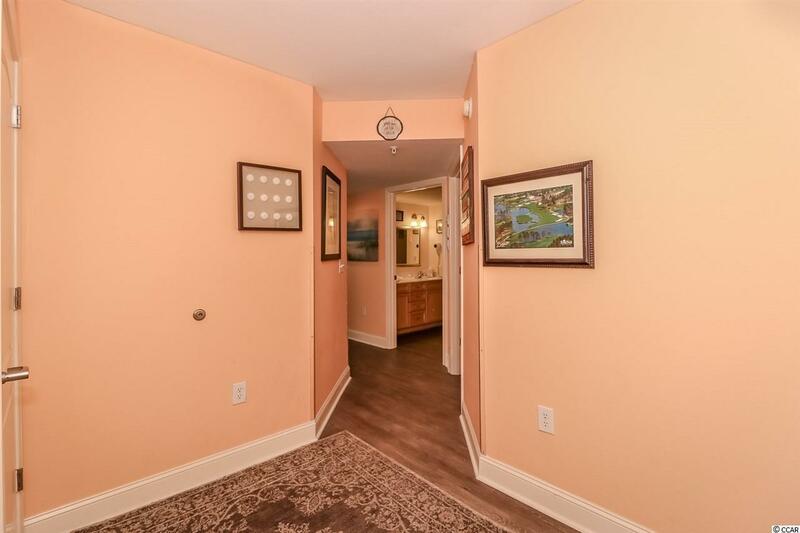 This top floor unit is completely remodeled and has lavish upgrades throughout. Already ranked top of the line for rentals, penthouse 1935 boasts 1500 sqft of new CORE-TEC scratchproof, waterproof and top of the line flooring in all 3 bedrooms and 3 bathrooms. 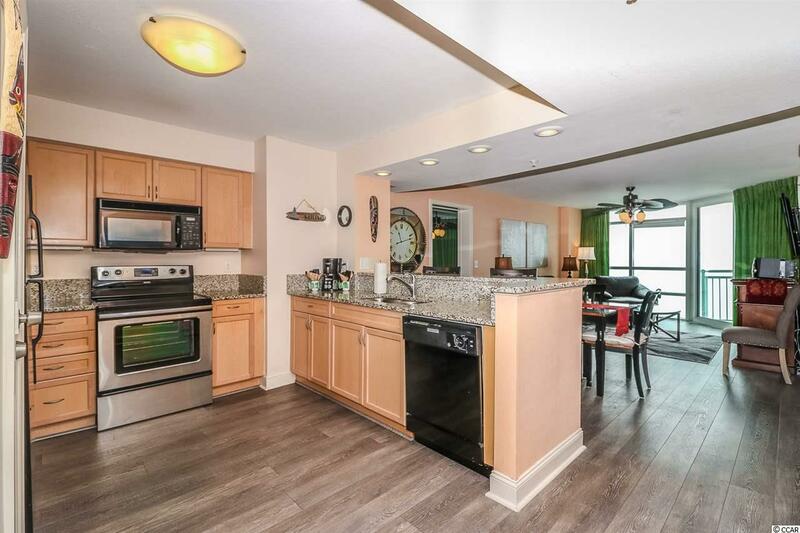 The kitchen features gorgeous granite countertops with black appliances and a breakfast bar. This unit has two ocean front king suite master bedrooms both with fabulous views of the beach and on suite bathrooms. One master has access to the private balcony and the other one features floor to ceiling windows with endless views. The third bedroom features two double beds and a shared hallway bathroom. All furniture and drapes were upgraded and replaced within the last few years; featuring ambient lighting throughout and a leather pull out sofa and electric fireplace in the living room. All rooms have wall mounted flat screen tv, ceiling fan, and a comfy mattress. 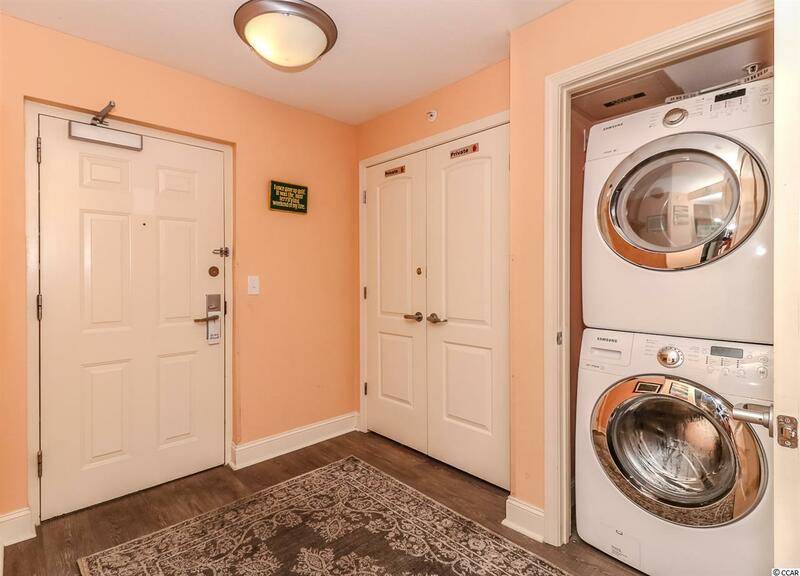 It also has ample closet space and a full-size steam front end loading washer and dryer. The HVAC was replaced in 2016 and has a 10-year transferrable warranty. The best part is Prince Resort HOA pays for all amenities and utilities, so consider the HOA payment an all-inclusive payment for EVERYTHING. This unit is on the Elliott Beach Rentals program and has an impressive Gross Rental Income. Prince Resort is known for the historic Cherry Grove Fishing Pier and beautiful unobstructed views of the Atlantic Ocean. There are several water amenities: oceanfront pool, four hot tubs, mushroom waterfall kiddie pool, rooftop swimming pool, and lazy river. Prince Resort also features a weight and cardio room, on-site restaurants, banquet facilities, and childrens activities. There is something for every member of the Family at Prince Resort. This unit would be ideal for a rental investment, family vacation, second home, or primary residence. You wont believe the views inside and outside from this 19th floor penthouse, until you see them yourself. Be sure to schedule your showing today, because the Seller is very motivated, and this deal will NOT last long.